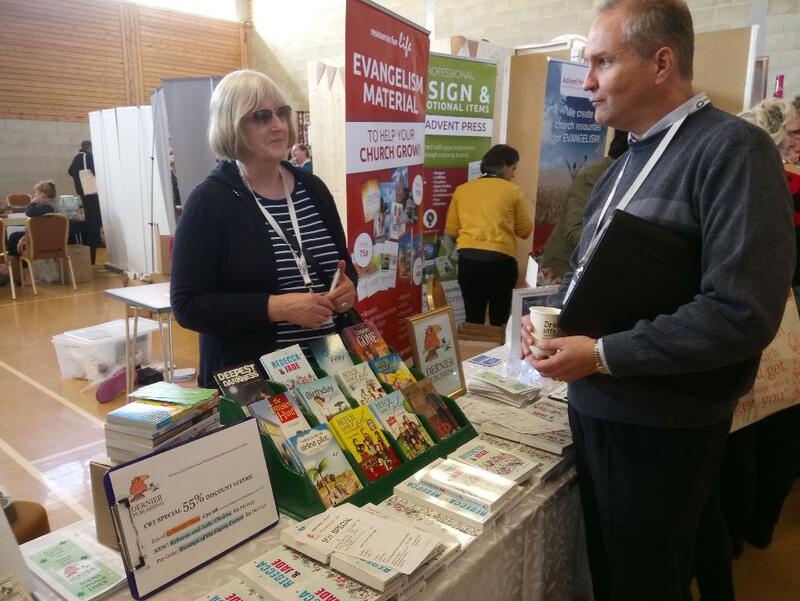 We had a great time at the Christian Resources Together event at The Hayes Conference Centre, Swanwick, last week. 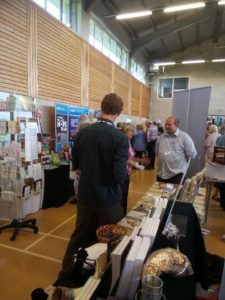 This event is so everyone in the Christian book/card/gift trade can meet together. 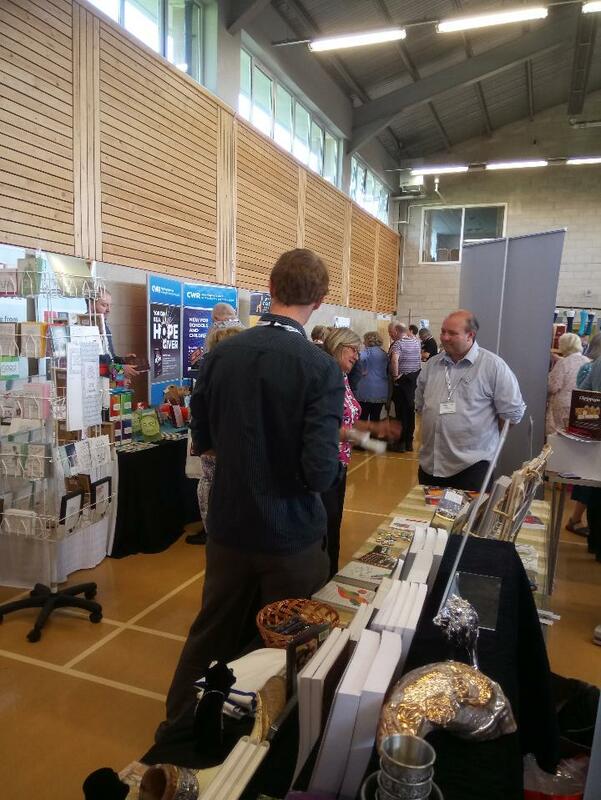 Suppliers have exhibition stands, retailers from Christian bookshops check out what’s new . . . but it’s much more than that. There are times of worship and prayer, networking opportunities, we eat together and have an Awards Celebration. 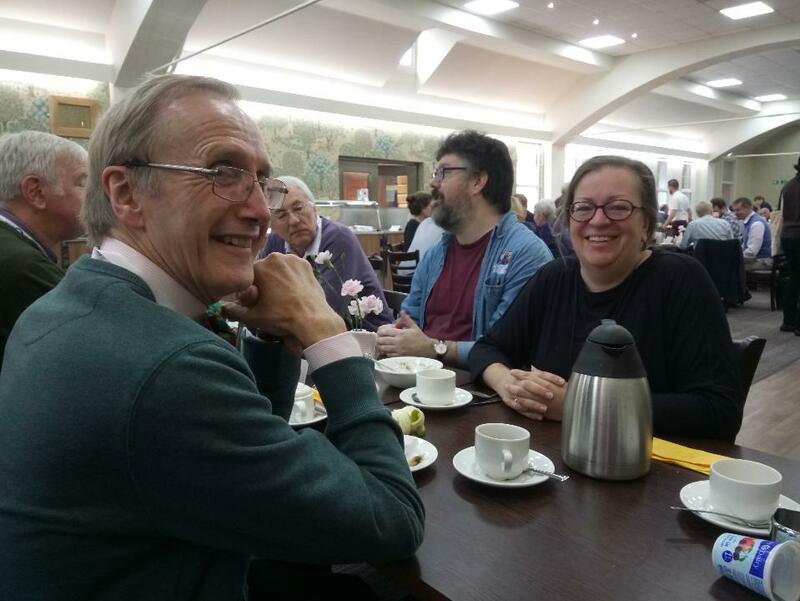 And we chat, laugh and commiserate with each other, depending what’s going on! There’s a unity among us; we’re all there because we want to serve the Kingdom of God. Friendships are made and grow, year by year. Oh, and authors are welcome, too! This year, Eleanor Watkins came and signed her new book, Rebecca and Jade: Choices. We had a good time! Please continue pray for all the contacts we have made, and all the children who will read our books as a result of this conference. Thank you! 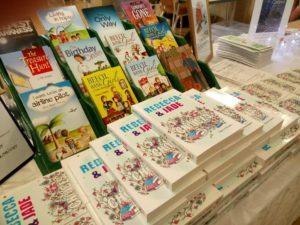 ← Book Parties – Join in the Fun!